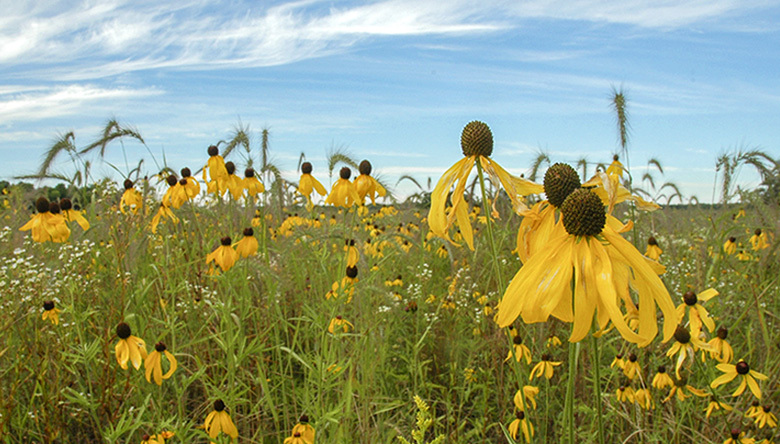 Join the Door County Land Trust for a morning of work at Oak Road Nature Preserve. We will be enhancing restoration efforts by continuing the control of non-native honeysuckle and autumn olive. Please meet at the Oak Road Nature Preserve parking area located at 6391 Oak Road at 9:00 am. We will begin the work day in the prairie on the east side of Oak Road to control honeysuckle and autumn olive. Then we will work towards the forested trail loop where we will continue honeysuckle and autumn olive control and mark the trail with Land Trust trail markers. The Land Trust will provide all necessary equipment, snacks and water (bring your own water bottle). Please dress appropriately for the weather and wear long sleeves and pants and sturdy shoes. Contact Amanda at the Door County Land Trust office at 920 746-1359 with questions.